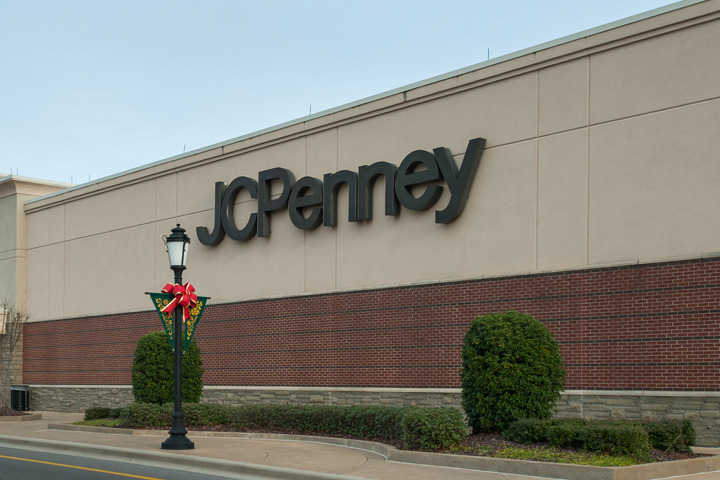 Bryan Electric has performed electrical contracting services including national roll outs for several remodel projects for JC Penney in Alabama, Georgia, Louisiana, New Mexico, Tennesse, and Virgina. 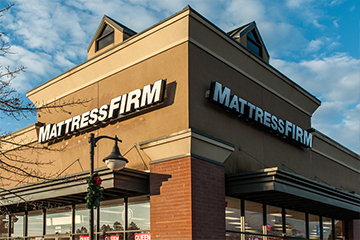 Bryan Electric has performed electrical contracting services for several new construction and remodel projects for Mattress Firm in Alabama. 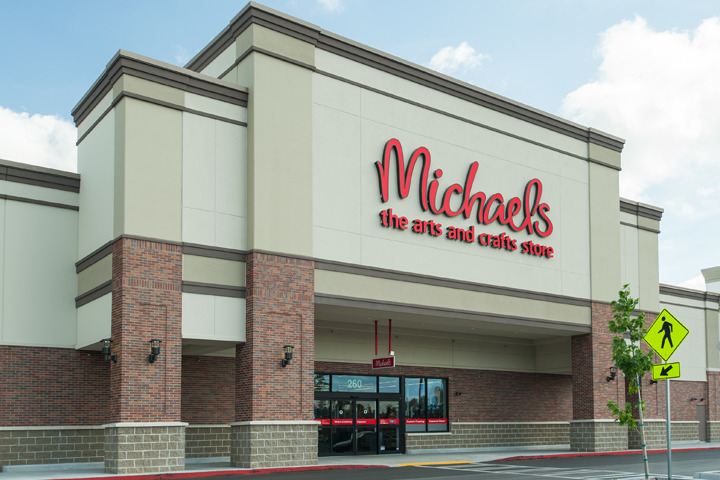 Bryan Electric has performed electrical contracting services for several new construction and remodel projects for Michael’s in Georgia and South Carolina. 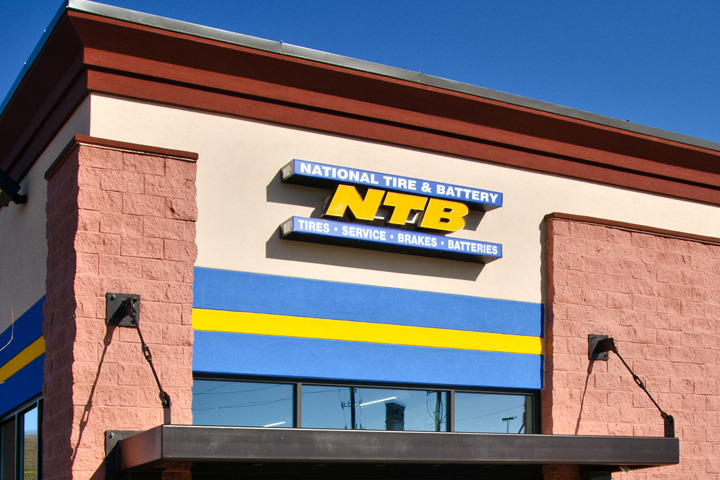 Bryan Electric has performed electrical contracting services for several new construction and remodel projects for NTB in Alabama. 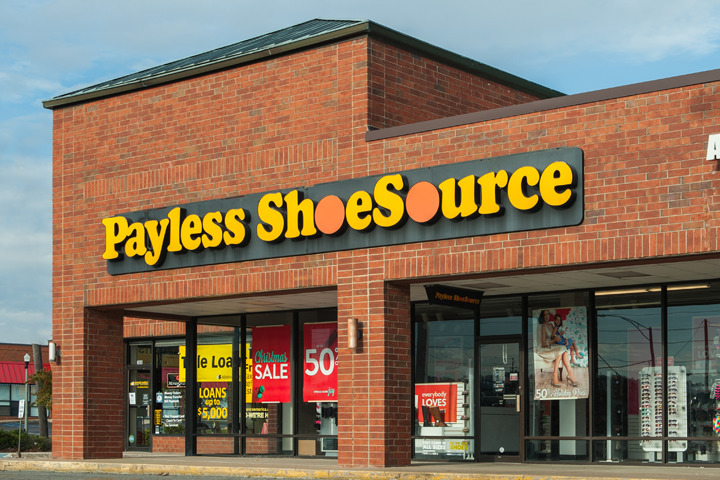 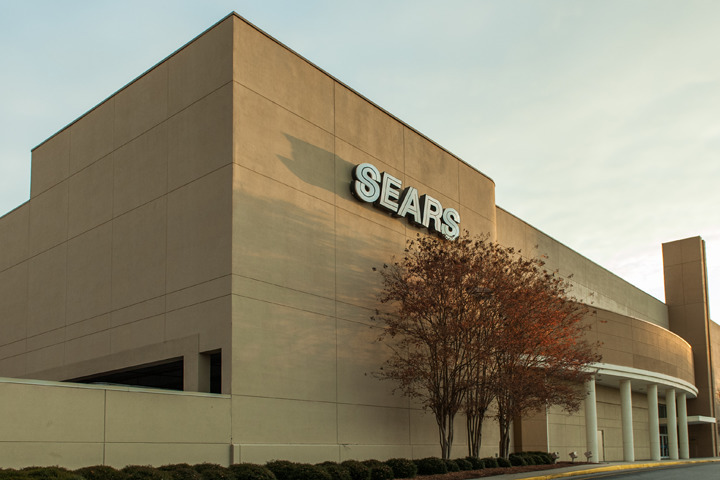 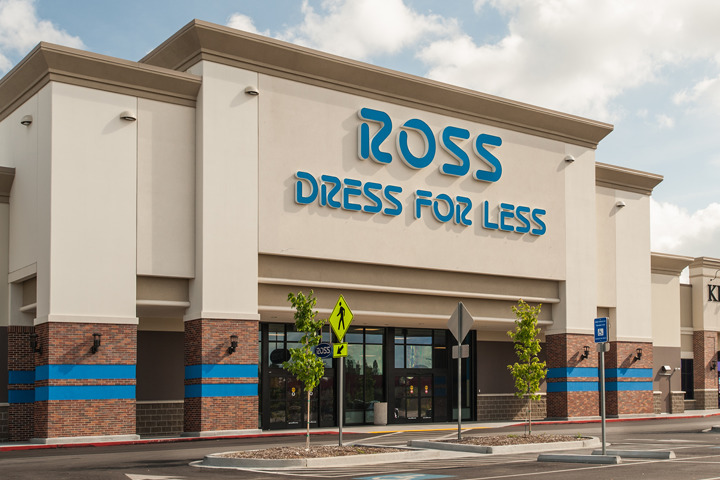 Bryan Electric has performed electrical contracting services for several new construction and remodel projects for Ross Dress for Less in North Carolina and Virgina. 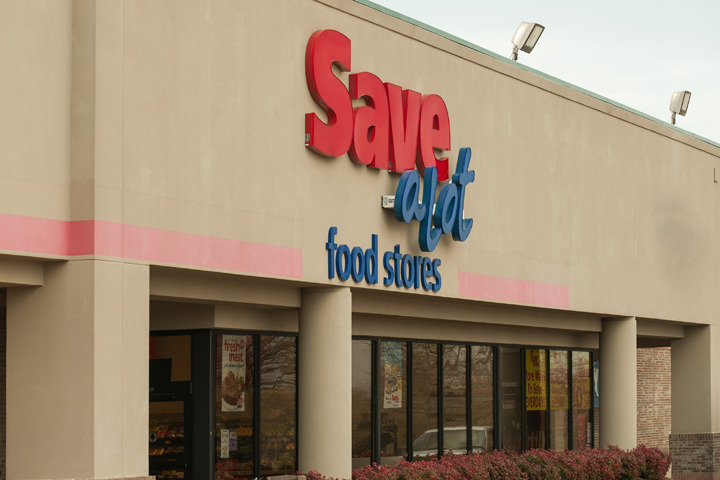 Bryan Electric has performed electrical contracting services for several remodel projects for Save A Lot in Florida and Lousiana. 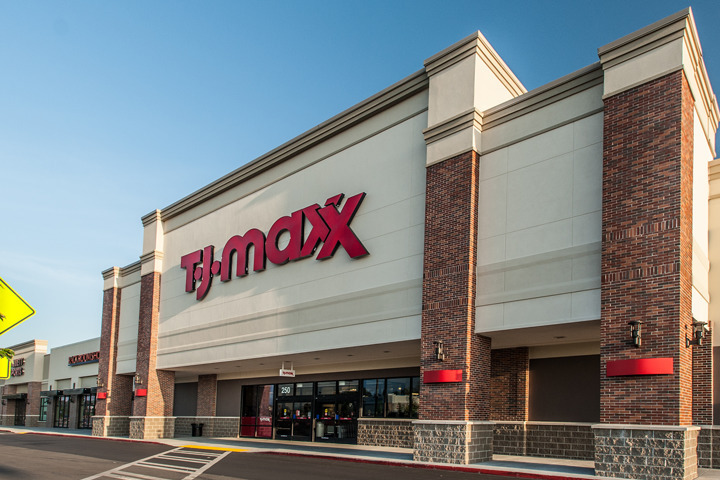 Bryan Electric has performed electrical contracting services for several new construction and remodel projects for TJ Maxx in Georgia. 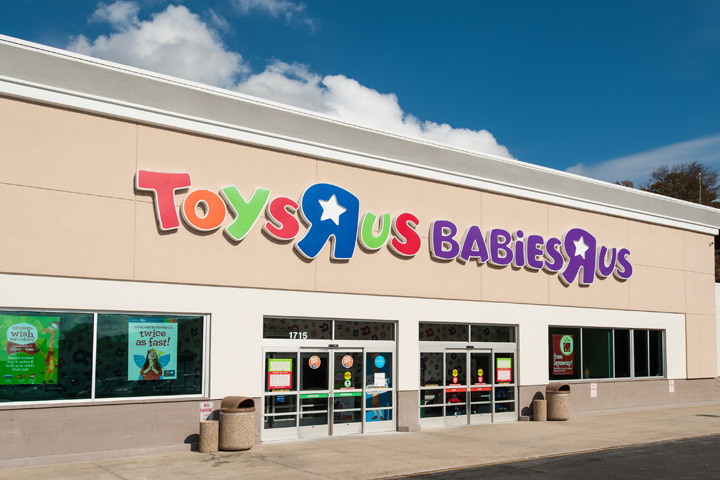 Bryan Electric has performed electrical contracting services for several new construction and remodel projects for Toys R Us in Georgia and North Carolina.